I am Tony Greenwood, a Mountain and Expedition leader providing expert instruction in Navigation, Expeditions, Hill and Mountain Skills. 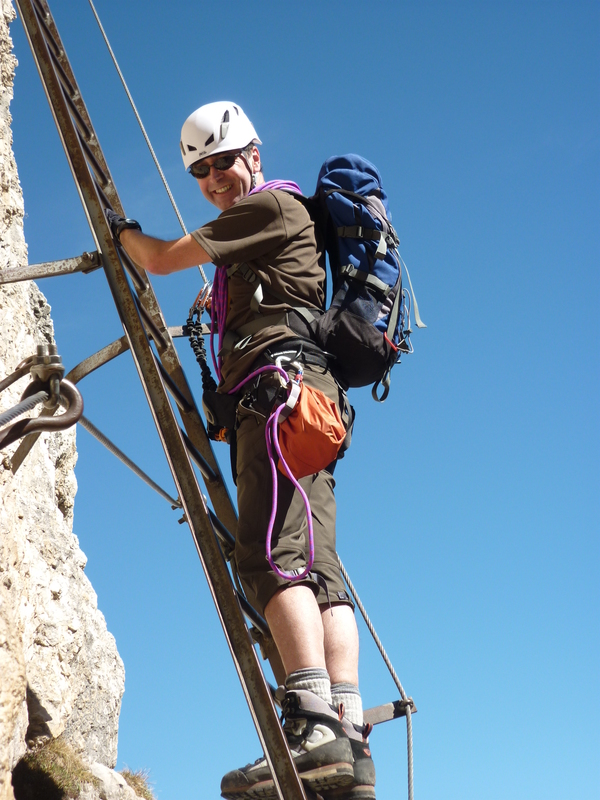 See my courses page for the full range of activities or contact me for any personal guiding. Having left corporate employment to get out into the Mountains more, I now get out most days onto the West Pennine Moors, (a much overlooked wild area of Lancashire). I continue to explore the Peak District and am ticking off the Lake District Peaks – well on the way to completing the “Wainwrights”. I also lead Expeditions to developing Countries and other mountain areas. Have a look at my blog for the many parts of the world I have been! Fully qualified and able to take people and groups into the UK mountains I would love to hear from you if you wish to have a led walk, perhaps one of my routes on the blog or off the beaten track in the Dark Peak in the Peak District or Lakes. This website name comes from the famous professional on “Strictly Come Dancing”, who may not go trekking, but does share a first name!